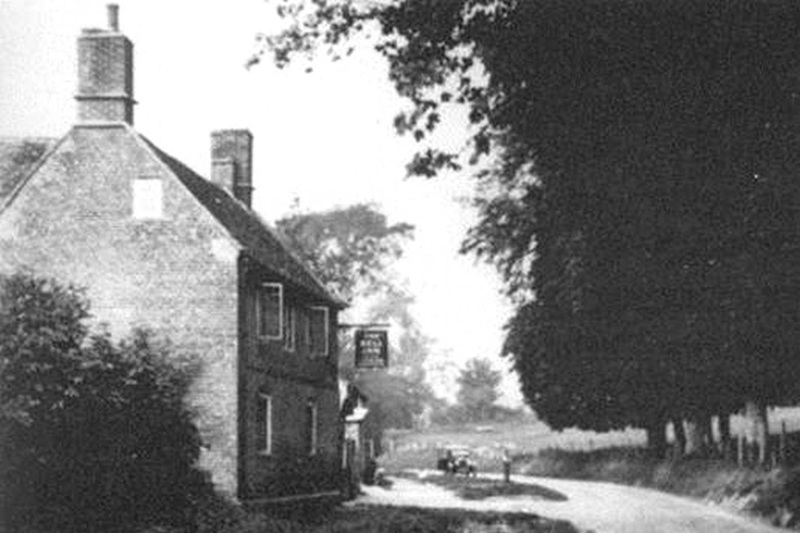 The Bell Inn, still stands, but is closed! 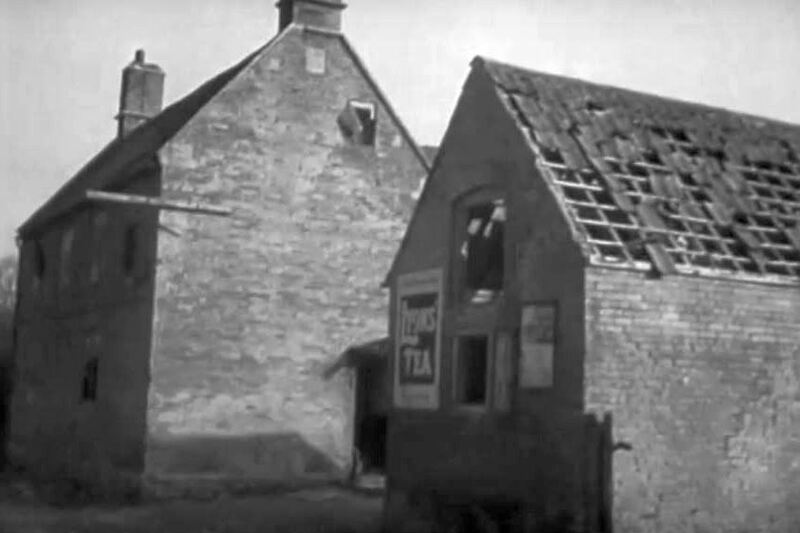 Pub, 1948, the adjacent, smaller, building has been demolished. 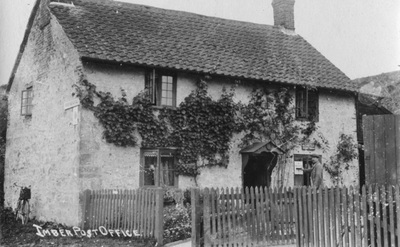 Imber got its own Post Office in 1909, it closed, with everything else on 17 December 1943. 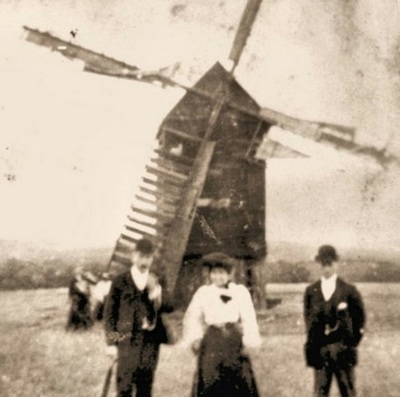 Imber's wind mill with the millers, the Cruse family. 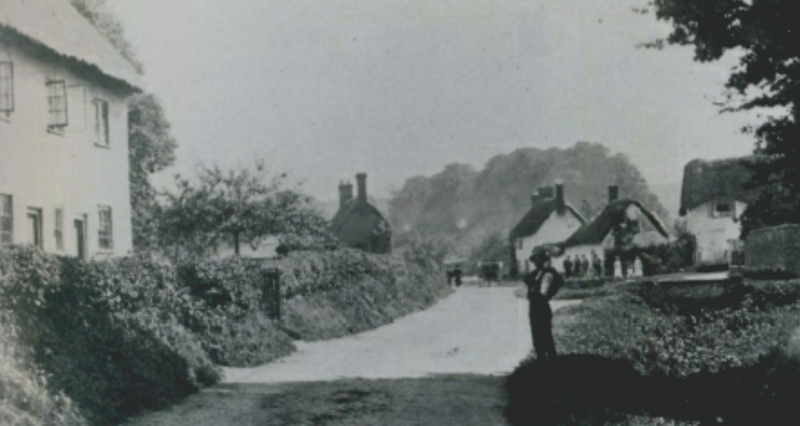 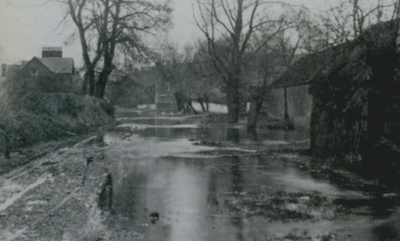 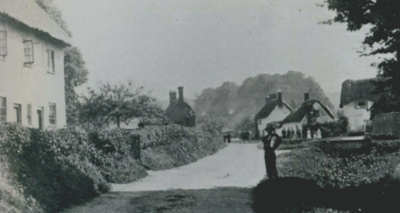 1911, a flood Nags Cottages are on the left and straight ahead is Seagram's Farmhouse.